An iOS 11.3.1 jailbreak may not be as easy to stumble across after news that Apple has patched a critical vulnerability issue – crediting Ian Beer with the discovery. Security researchers like Ian Beer are both a blessing and a curse for the jailbreaking community. 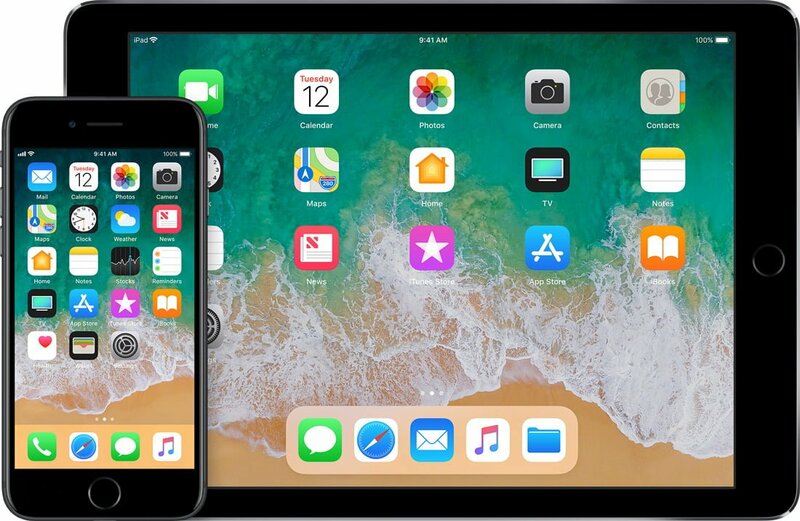 While news of a critical exploit is a large reason of why we currently have a jailbreak for iOS 11.0-11.1.2, the information he gave to Apple also allowed them to patch the problem – making the same process of jailbreaking the phone not as much of a possibility with subsequent releases. It appears as if an iOS 11.3.1 jailbreak may be harder to develop than anticipated, but that’s also good news as we’re likely to receive information from Beer himself that explains what exactly the issue is with the stock iOS 11.3 – opening up the firmware to the talents of jailbreakers. At this point, it’s difficult to know what exactly will happen next, but if history is any indication it’s likely that Ian Beer will release information regarding the exploit to the public – both making an iOS 11.3 jailbreak more likely and an iOS 11.3.1 jailbreak a little less hard to figure out. With that said, there’s no guarantee that the jailbreaking community would have stumbled across this exploit on their own either, as Beer is far from an ordinary hacker. As part of Google Project Zero, he’s involved in this sort of testing in a professional capacity and his efforts to inform Apple about the potential for an iOS 11.3.1 jailbreak is par for the course. As for what exactly the exploit entails, we can only hope that a bug that apparently “…may be able to gain elevated privileges” is a clear sign that a jailbreak for this operating system is more than possible. As mentioned above, the work of security researchers like Ian Beer and the recent developments from Alibaba’s Min Zheng are great for Apple and the jailbreaking community alike – provided the companies release information regarding the exploit once the problems have been addressed in a new patch from the software developers. While Beer has a track record of throwing the jailbreaking community a bone – being single-handedly responsible for the discovery of an exploit that cracked recent iOS operating systems wide open – Zheng is much less forthcoming with the situation, and has even come forward to state that he would be cooperating with Apple fully rather than helping out jailbreakers. Still, as long as Apple continues to lock down their operating system and restrict features, there will be a continual demand for and effort towards an iOS 11.3.1 jailbreak.